Court documents sifted through by Forbes writer Thomas Fox-Brewster have revealed that Silent Circle, the company behind the secure Blackphone and Blackphone 2 Android-based smartphones, is in huge trouble. The company is facing a $5 million lawsuit from the former owners of Geeksphone over unpaid debts, but that's just the outer layer of skin on this particularly pungent drama onion. Letters in those documents allege, admittedly without direct evidence, that Silent Circle's Blackphone unit is essentially a menagerie of poor business decisions, over-optimism, and mismanagement. After partnering with Geeksphone on the original Blackphone, Silent Circle eventually bought out the Spanish smartphone maker's stake in their joint venture for $30 million. 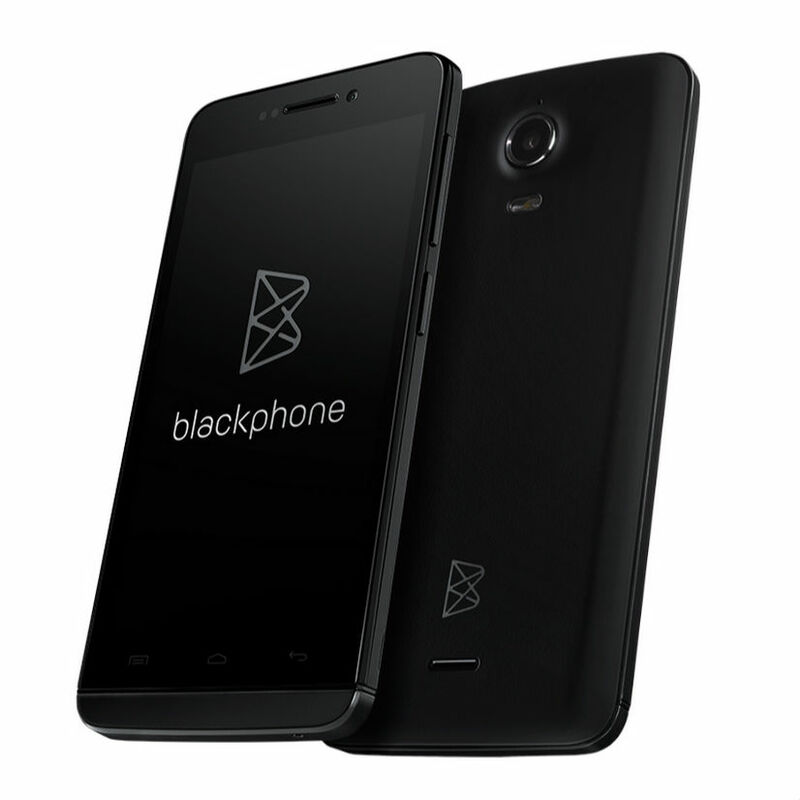 Silent Circle released the original Blackphone in 2014 with a raft of security features and no Google Play Services. That was sort of the point—to sell an encrypted phone that didn't have any third-party trackers or services. It turns out people don't like that, so the Blackphone 2 will have Google apps. This device has just been announced for a whopping $799, and you can order it now. Whether you subscribe to the whole debate on the lack of (and need for) privacy on a personal user level or not, there's no denying that security is crucial in the enterprise. That's the premise behind Silent Circle's new Blackphone announcements today at MWC. The company, which recently purchased Geeksphone to gain full control over its products, has unveiled its plans to foray into the enterprise with a complete suite of devices and services. 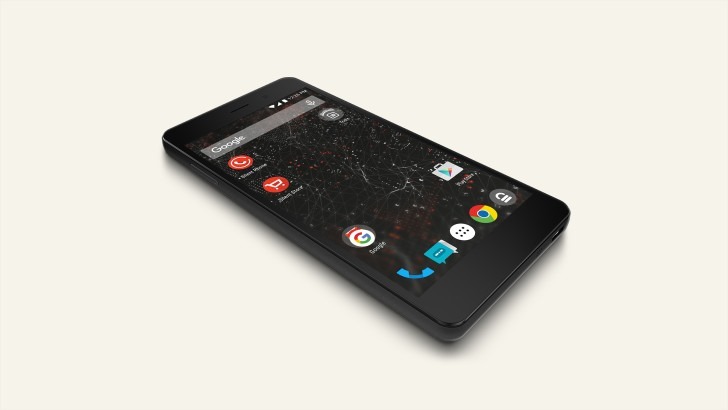 The Blackphone 2, which will be available in the second half of 2015, is an upgraded version of the first generation Blackphone. It has switched to a larger 5.5" 1080 display with a bigger battery, faster octa-core processor, 3GB of RAM, and 32GB of storage. Remember Blackphone? Chances are you haven't seen it on store shelves. This $600+ handset, built in response to recent concerns over government surveillance and Internet vulnerabilities, strives to keep your communications private and your information secure. 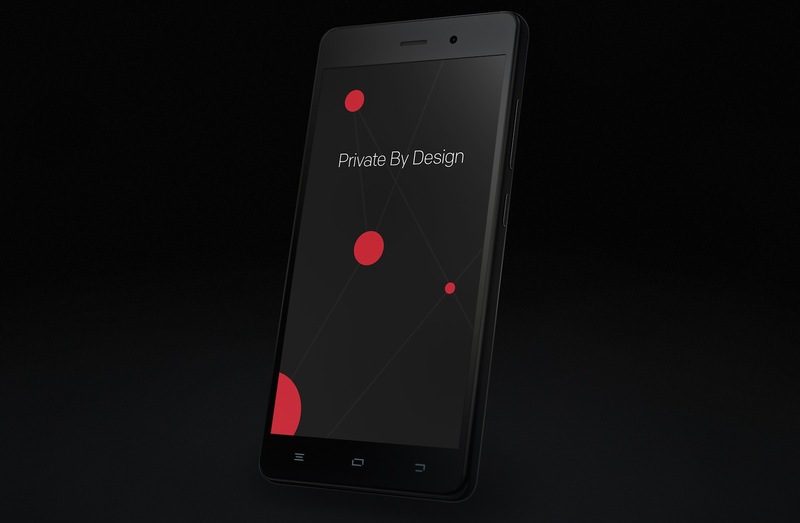 The phone was a joint project between Silent Circle and hardware partner Geeksphone. Today the former has announced it's buying out the latter, giving it full control over the Blackphone project. Blackphone relies on a custom version of Android creatively called PrivatOS, which uses a combination of privacy-focused apps and encryption services to reduce how much information leaks out. These features come at the expense of usability, so it's hardly a device that has appealed to any but the most paranoid of general consumers.